You ever walk in to Starbucks and Chapters and get the Christmas shock? As I noticed some of the Indigo decor to the side, I took a deep breath. Yeah they start early, but I also now those last two months of each year pass so fast. What I was really thinking about was how slow and fast this year passed by. There was so much that happened it seems like a long year. At the same time, I was so consumed at times, I’m not sure I remember a lot of it. I focused on patience with my kids, my sleep and hormones, mom had a brain tumor reoccurrence, my husband broke his foot, we both worked on new business ventures, we planned home renovations and the list goes on. This is the flow of life. I talk about it a lot. When we respect it and work with it, it gets easier. We can ride waves of change, growth and loss. But who is kidding, it’s never ‘easy’. Throughout the year I have had to make choices. 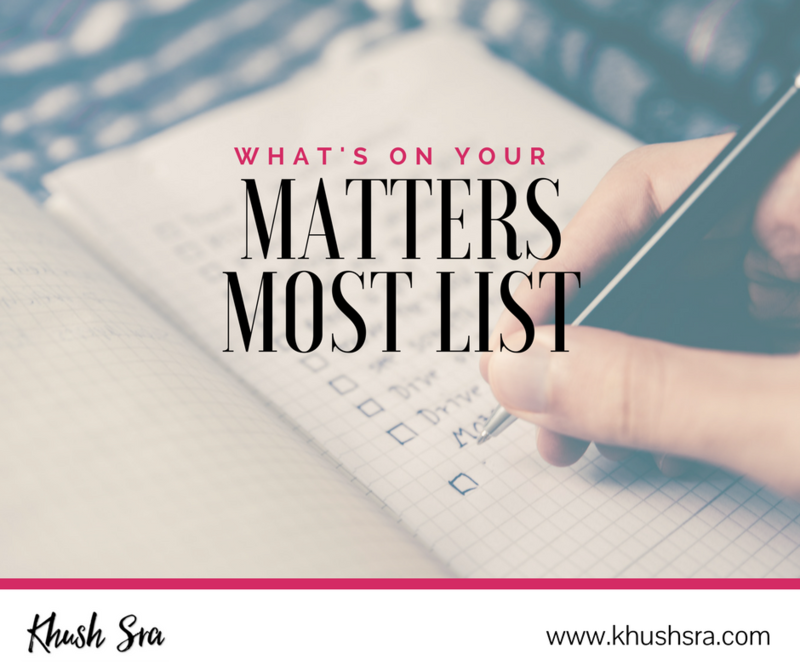 What matters most to me and what needs my energy the most? My family, our health, my clients, and some fun. This has been what I focused on. I made the decision to take a step back from blogging and some community efforts. We also made some decisions as a family in order to go with the flow a bit more. When tides came, we adjusted and it was not easy but we are in a better place. With that said I am excited to begin reconnecting with my community and that includes you. If nothing else this year has emphasized how important health and wellbeing is. I’ll be sharing insights and advice on nutrition and holistic wellness. We each must take care of ourselves. Our family, our purpose and our happiness demands it. At the most difficult times, being healthy and nourished with food, energy and love is exactly what got me through this. My emotional and spiritual well-being have a better foundation because of this focus. And I hope that this inspired you to do the same. To take time for self-care for nourishing yourself for you. Take time off with your family, as I did, because quality time together is on my ‘matters most’ list. Get my newsletter for the inside scoop!